We love back to school time here in secondary! 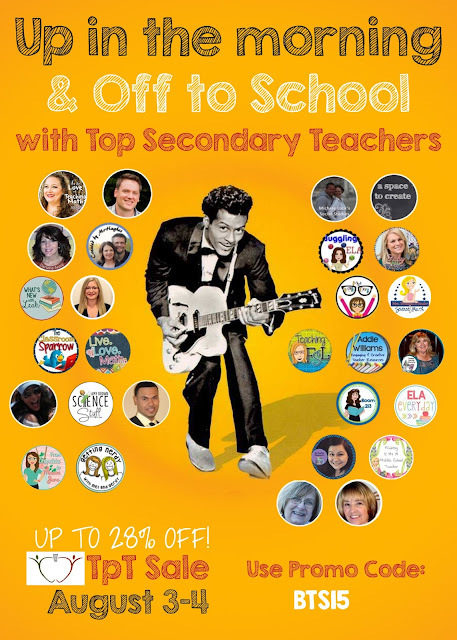 Join us to celebrate with the TpT Sale, August 3rd - 4th, and get those lessons you need for up to 28% off! Check out the top secondary teachers below for some great deals on top lessons! I'm still here and I so appreciate you still being here with me! I hope your summer has been a great one and I hope you are ready for a new school year!!! To celebrate, my entire store will be marked down 20% on August 3rd and August 4th. 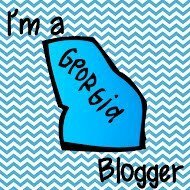 Be sure to check out the stores of some of my upper grades/secondary blogging pals! Your work is good. I enjoyed a lot. You can make more beautiful your work through some creative way. There are some different type of writing style,design,format. To get more information about this you can go through best thesis writing service . Educated person can understand each and every thing wisely and intelligently and take decision on any critical situation so education is much important. For this we are providing professional phd thesis writers and professional resume writers service to everyone at their door step , to get education and job of one's requirement. Your lesson is very good for kids thanks for share it dissertation writers . You blog makes me recollect those wonderful school days. I need my school days back. 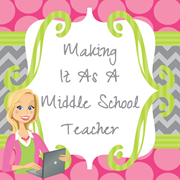 I enjoy reading these interesting blogs about school and teaching. You can go through essay writing service USA for getting the nostalgic feeling. That's an impressive post to see. Your school timing and periods schedule wonderful thanks for sharing online paraphrase tool . The design of this blog so cool and the contents are cooler. Love your blog. Like this style. Edge of this line. Making It As A middle. That day will be reunited again. Very helpful article, dear author, thank you for it very much! I would like to say, that according to my experience, it is not so easy to find some information which will be really helpful for affordable paraphrasing. But after I have read this your article I have found few really important and useful tips for me, and thank you very much for it again! And I would like to add also, that it would be great if you will continue to wite such articles in future, because I am absolutely sure, that you will help to others!